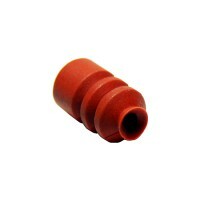 BM10S/N/F - 10mm diameter Silicone or Nitrile or Fluorine 1.5Bellows Cup with M5x0.8mm adapter. suit..
BP10S/N/F - 10mm diameter Silicone or Nitrile or Fluorine 1.5Bellows Cup with PT1/8 adapter. 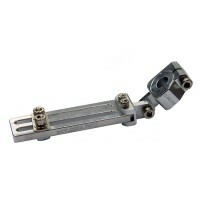 suitabl..
BM15S/N/F - 15mm diameter Silicone or Nitrile or Fluorine 1.5Bellows Cup with M5x0.8mm adapter. 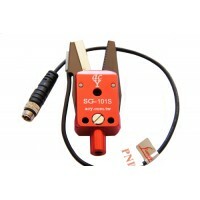 suit..
BP15S/N/F - 15mm diameter Silicone or Nitrile or Fluorine 1.5Bellows Cup with PT1/8 adapter. 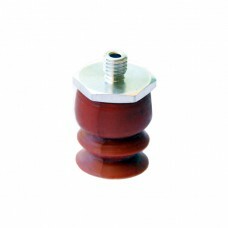 suitabl..
BM20S/N/F - 20mm diameter Silicone or Nitrile or Fluorine 1.5Bellows Cup with M5x0.8mm adapter. 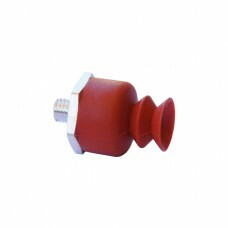 suit..
BP20S/N/F - 20mm diameter Silicone or Nitrile or Fluorine 1.5Bellows Cup with PT1/8 adapter. 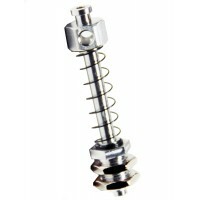 suitabl..
BM30S/N/F - 30mm diameter Silicone or Nitrile or Fluorine 1.5Bellows Cup with M5x0.8mm adapter. 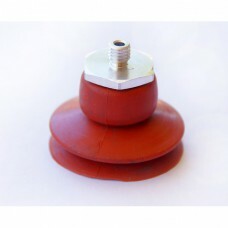 suit..
BG30S/N - 30mm diameter Silicone or Nitrile 1.5Bellows Cup with M5x0.8mm adapter. 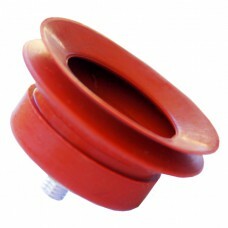 suitable for as fo..
BP30S/N/F - 30mm diameter Silicone or Nitrile or Fluorine 1.5Bellows Cup with PT1/8 adapter. 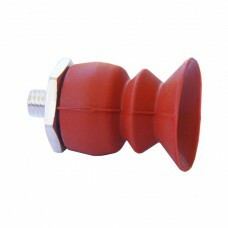 suitabl..
BM40S/N/F - 40mm diameter Silicone or Nitrile or Fluorine 1.5Bellows Cup with M5x0.8mm adapter. 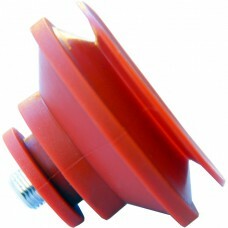 suit..
BG40S/N - 40mm diameter Silicone or Nitrile 1.5Bellows Cup with PT1/8 adapter. 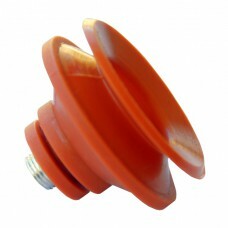 suitable for as follo..
BP40S/N/F - 40mm diameter Silicone or Nitrile or Fluorine 1.5Bellows Cup with PT1/8 adapter. 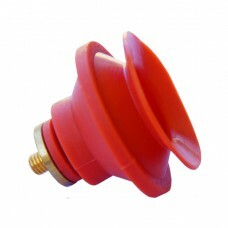 suitabl..
BG50S/N - 50mm diameter Silicone or Nitrile 1.5Bellows Cup with PT1/8 adapter. suitable for as follo..